(CBS) Just seeing a lifeguard on duty instills a sense of security. But having a lifeguard at water’s edge doesn’t always mean your pool is safe. The statistics are sobering. On average, 10 people a day die from unintentional drowning. More than one in 5 drowning deaths involves a child 14 or younger. Some of those cases involve pools where life guards were on duty. “Early Show” Consumer Correspondent Susan Koeppen told the story of Yoni Gottesman. Yoni was just 4 years old when his parents took him to summer camp. But that was the last they would see Yoni alive. 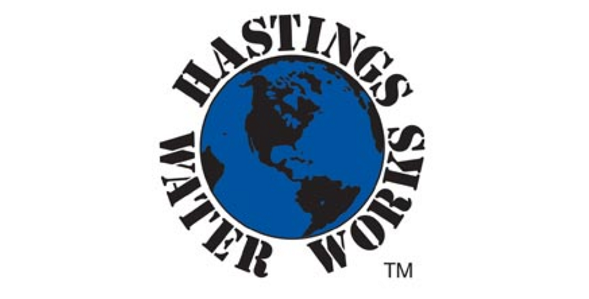 Hastings Water Works is committed to delivering safety and peace of mind. We also employ a staff of 15 full-time, year-round technicians who are also certified lifeguards for immediate coverage or emergency response when you need a lifeguard on duty now.